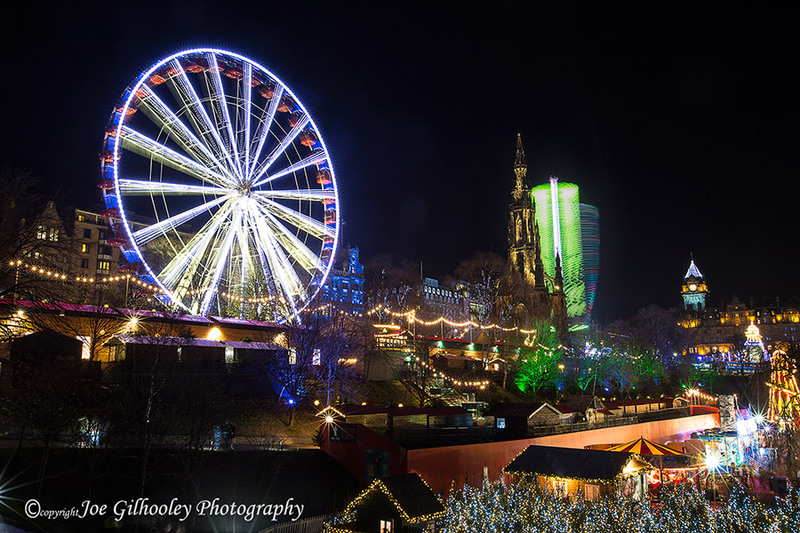 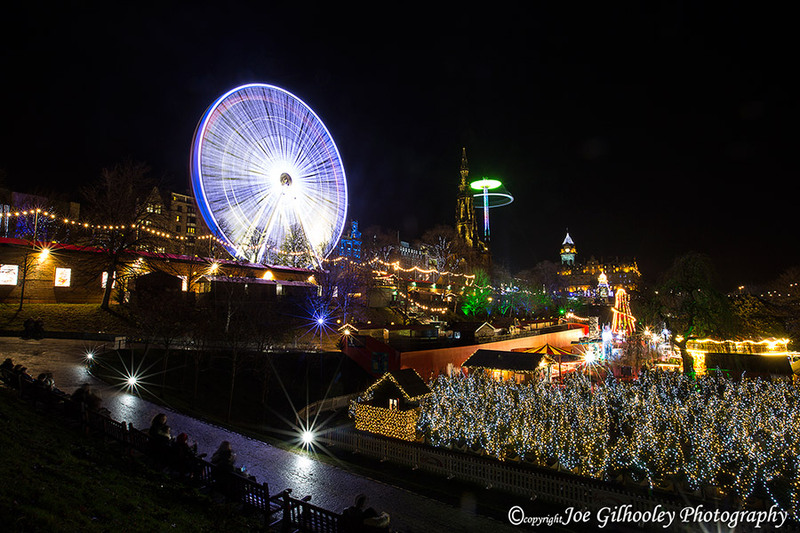 Thursday 8th December 2016 - Edinburgh's Christmas Attractions are wonderful and a photographer's dream. 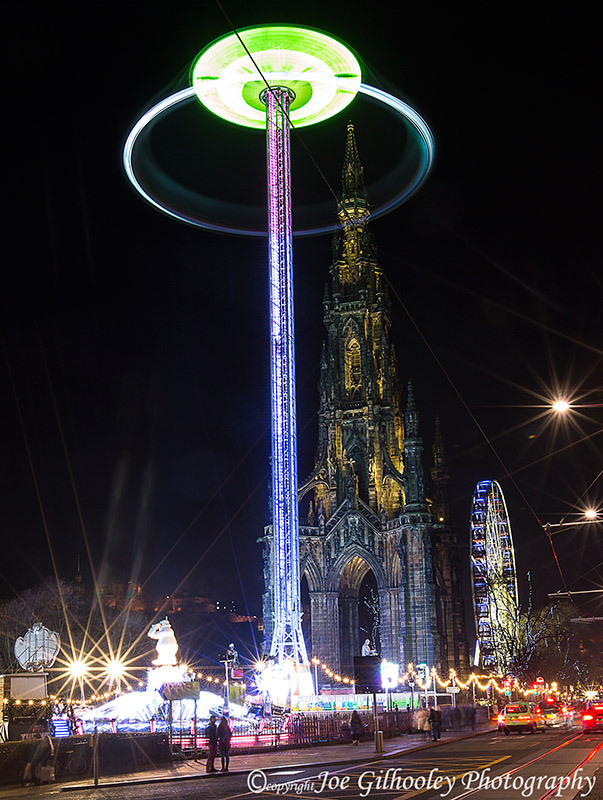 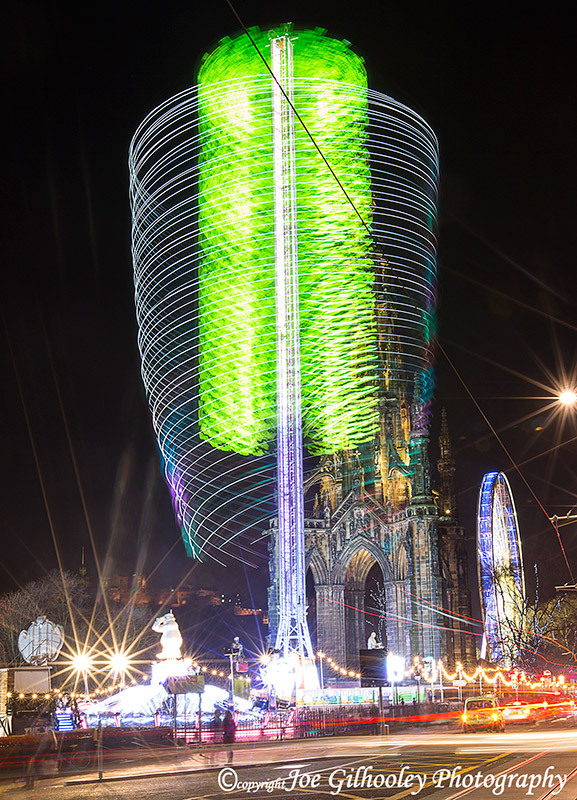 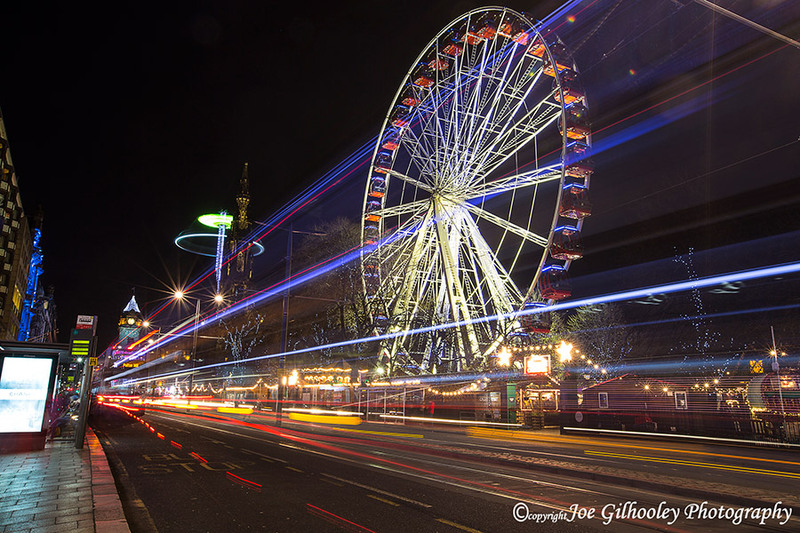 Here are a few of the images I captured using a wide lens over Princes Street Gardens. 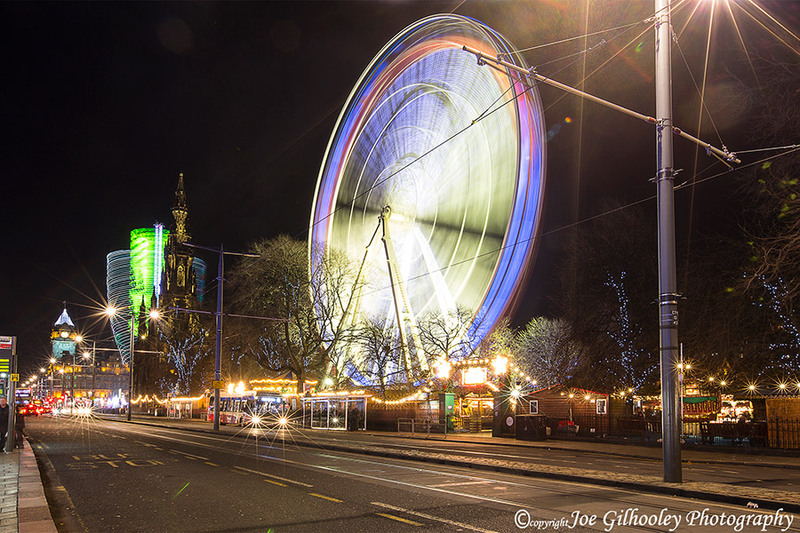 I will go in to Edinburgh a few times to capture further images..